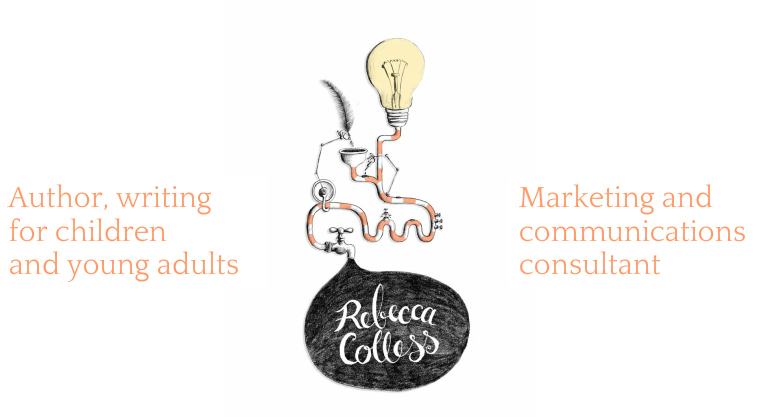 Rebecca Colless | award winning author writing for children and young adults | Awards - Rebecca Colless. Author, writing for children and young adults. was accidentally left off the shortlist for the 2014 CYA Conference Competition, due to an administrative error. *‘What was that all about?’ asked Arthur…. ‘Oh,’ said Arthur,' well, I'm sorry I didn't.